Several new appellate decisions affecting family law have recently been released in unpublished opinions by the Washington State Courts. Angela M. Stacy v. John C. Stacy, Div. 3 CA Dkt. No. 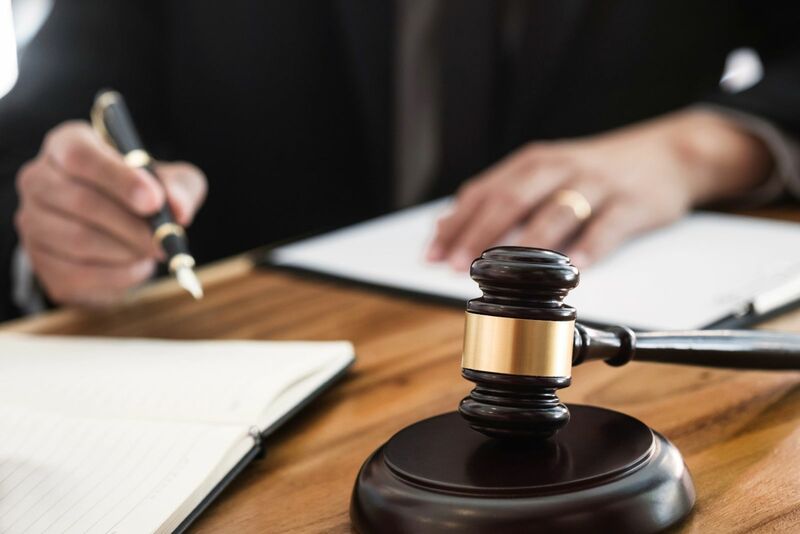 35139-4-III (3/12/2019) Lower court has discretion to set aside a negotiated settlement agreement based on the husband’s failure to fully disclose his income. Both contract law and equity allow a court to rescind a settlement agreement when the parties relied on information that was false, and when the needs of the child require revision. Amount of support obligation should not push the husband into bankruptcy. ntial time equally, even if the time spent with each parent is not mathematically equal. The key factor is the parties’ intent to share “approximately equal time.” Lower court erred by granting the mother the presumption in favor of relocating with the minor child, even though she was the designated custodian. Courtney Moore v. Thomas Moore, Div. 1 CA Dkt. No. 77065-9-I (3/4/19). Father’s attempt to represent himself on appeal unsuccessful due to failure to follow procedural rules. Based on the record, no abuse of discretion found with order that limits father’s residential time and gives mother full authority for decision making based on father’s history of domestic violence. Leslie Orr v. Jeffrey McCann, Div. 1 CA Dkt. No. 77315-1-(3/4/19). Mother held in contempt three times for her failure to cooperate with the father’s residential time. Writ of habeas corpus is an appropriate remedy to enforce the parenting order, allowing the police to secure custody of the child. Warrant to aid the writ is appropriate to allow officers to enter premises where the child is located. Mother ordered to pay father’s attorney fees based on her bad faith. Robert David Wood v. Angelina Everene Wood, Div. 1 CA Dkt. No. 79095-1-I (3/4/19). The court did not err in awarding postsecondary support based on the family’s history to save for and pay college expenses for their children, and the child’s continued dependency on the mother. Father must pay back the sum he voluntarily stopped paying when the child left for college. Edith Liebrand v. Frederic Liebrand, Div. 3, CA Dkt. No. 35551-9 (3/19/19). When dividing assets the court must first determine whether every asset is separate or community property determined at the time of acquisition. The party claiming separate property has the burden of proof by clear and convincing documentary evidence, sufficient to overcome the presumption in favor of community property, more than just self-serving testimony. Separate property can be transformed through commingling. Division of each asset need not be exact as long as division of all the assets are just and equitable. Lessons can be learned from the complexity of divorce disputes that are prolonged through lengthy appeals. Appeals can be costly and continue unwanted adversity, but at times cannot be avoided. The Seattle divorce attorneys at Molly B. Kenny, LLC, can provide experienced legal representation throughout the entire legal dispute process.